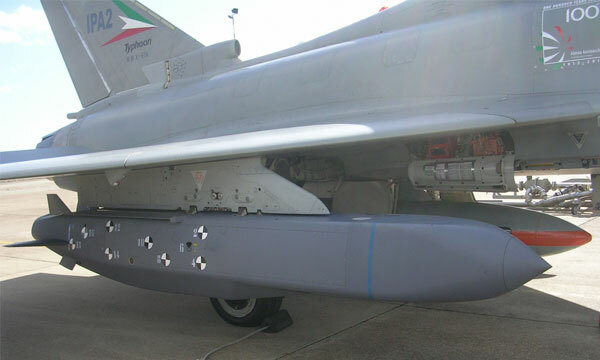 The Italian aerospace and defence company Alenia Aermacchi, working closely with its Eurofighter partners, has successfully conducted the first release of a Storm Shadow missile from a Eurofighter Typhoon aircraft as part of its missile integration programme. The trials took place in November and saw the missile being released from the aircraft and tracked by radar up to impact. Storm Shadow provides a significant leap in the Eurofighter Typhoon’s operational capabilities, enabling the platform to deploy multiple weapons at a very long range well clear of danger from air defences. 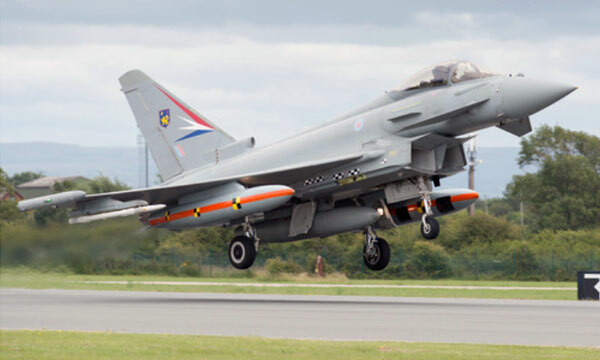 In parallel to the flight trials led by Alenia Aermacchi, another Eurofighter partner, BAE Systems, has completed the first trial installation of a Storm Shadow missile onto a RAF Typhoon with support from weapons provider MBDA. 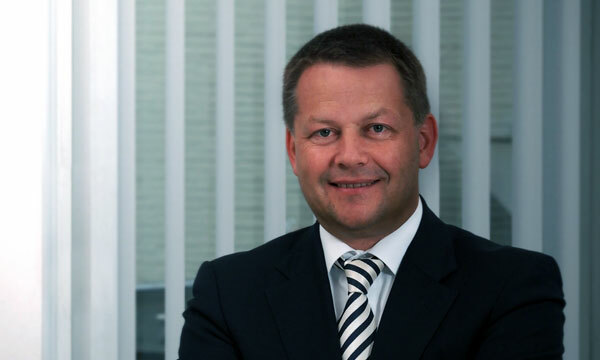 The confirmation of this procedure is an essential part of the integration contract. Storm Shadow, already in service with the Italian Air Force and Royal Air Force Tornados, is a conventionally armed, stealthy, long-range stand-off precision weapon designed to neutralise high value targets. The new weapons system will add the capability to strike in day or night in all-weather conditions, well-defended infrastructure targets such as port facilities, control centres, bunkers, missile sites, airfields and bridges that would otherwise require several aircraft and missions. 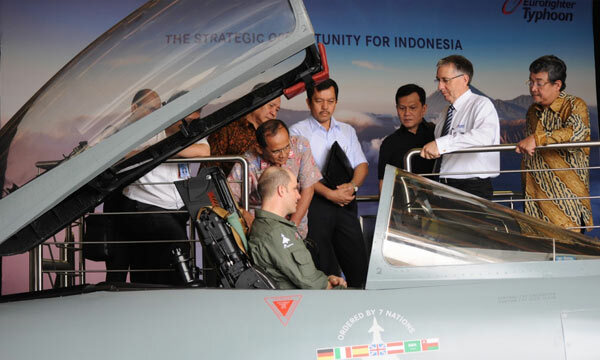 This is a new addition to the Eurofighter Typhoon’s potent simultaneous multi-/swing-role capabilities. Powered by a turbo-jet engine, with a range in excess of 250 km, the Storm Shadow missile weighs approximately 1.300kg and is just over 5 metres long. 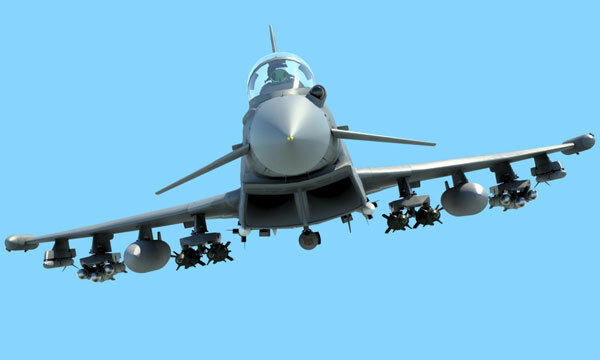 It will be available to operators when the Eurofighter Typhoon Phase 2 Enhancements become operational.